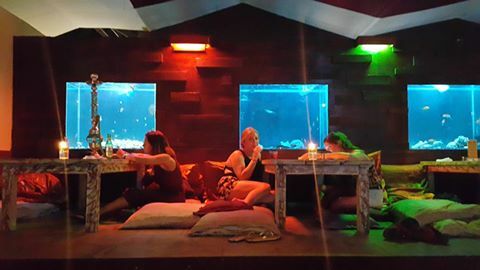 There are moments in life when you find tough in deciding a good place for your night out, where you can sit, have fun and smoke shisha with your friends? Well, this is the typical problem in youngsters, finding the perfect shisha lounges that can set the mood for the evening and lift up the environment is hard to find. 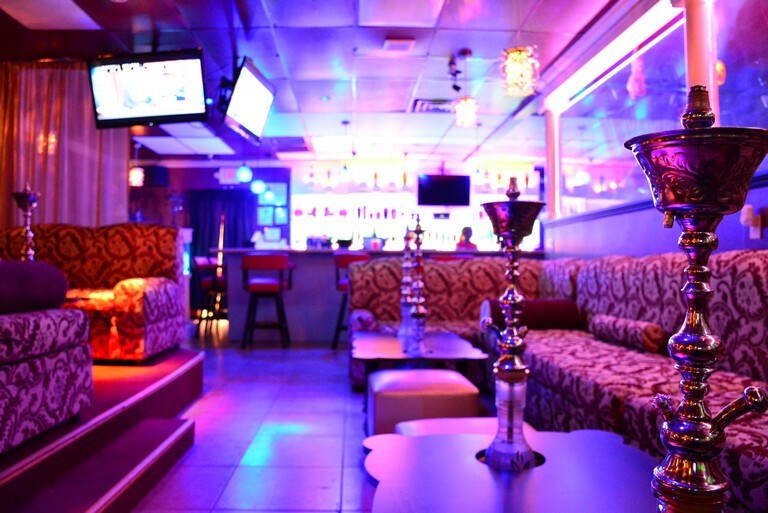 Don’t be afraid to cancel your plan, think again, going to shisha lounge is far better than sitting at home. Shisha lounges are the perfect place for every type of party, where you can chit-chat with your friends, relax and party hard. With keeping this in mind, Neo Pins has shared some tips with which you can make your shisha-smoking experience even more enjoyable. Smoking shisha relaxes and calms your mind it would be a good idea to sit on recline chairs while smoking. Moreover, don’t be afraid of sitting on the floor instead of that upright on the chair, you can place few comfy cushions to make you feel better. Also, you can lay-down of the floor. Never make your shisha session boring. 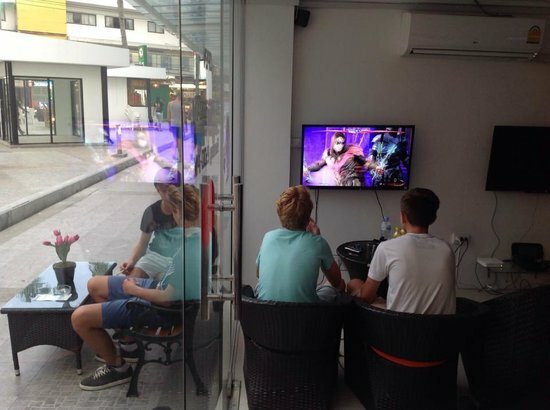 Smoking shisha is a social event and perfects to spend hours with mates. We all know, if we keep changing the shisha flavours then the shisha last for many hours. So, make those hours worth by playing fun activities like truth or dare, play station or place a hookah in front of the television and watch your favourite movie or telecast of the football match. To make your shisha session fabulous, make sure you keep the windows close. The closed windows help the aroma of fruity shisha flavours to spread evenly around and gives you a soothing experience. Creating the perfect environment for shisha won’t take long, all you need the right equipment and favourite flavours, to lift up the mood. Hence, these are the few bits of advice which you need to create that glam moment.